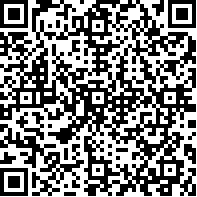 Onsite Check ? 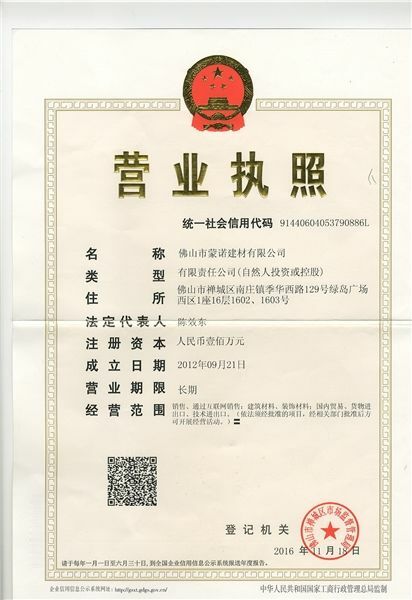 The supplier's company certificate has been verified by StoneContact.Com. 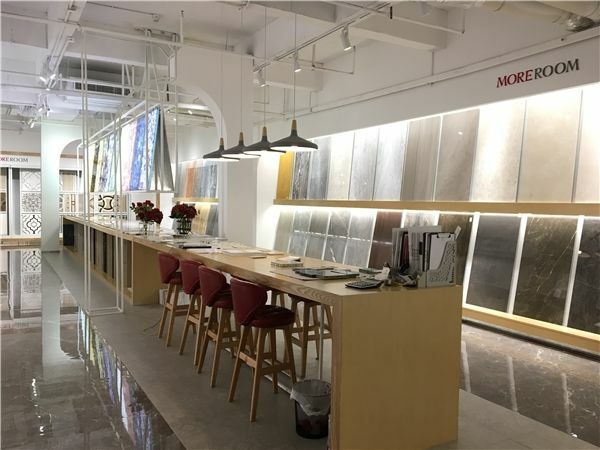 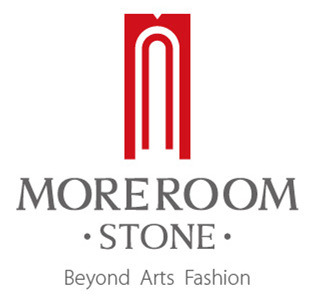 We provides a full range of stone products including blocks, slabs, composite tile(backing with porcelain tile, aluminum honeycomb, glass, granite,etc) tiles, mosaics, cut-to-size, water jet, columns, patterns, semi precious stone slab, luxury furniture, vanity & counter tops, as well as other specialty stone products, artificial stone, porcelain tile. 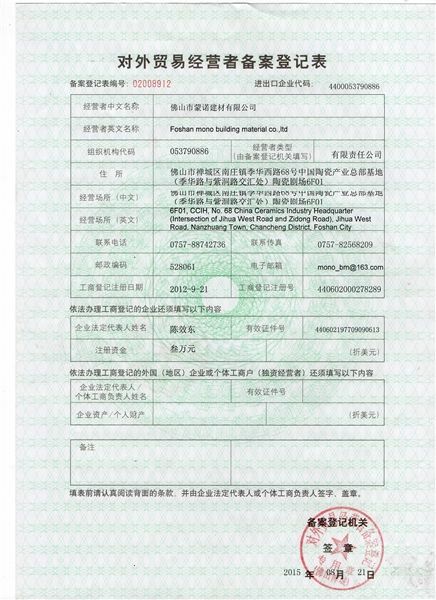 The supplier's company certificate has been verified by StoneContact.Com.